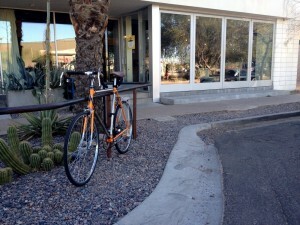 Interview from KAET’s Arizona Horizon on bicycling in the Valley. Biking is only as good as if it can get you where you want to go safely! Quick hit for the morning: The Bicycle Cellar alerted me to this interview and video piece from KAET’s Arizona Horizon that talks about bicycling in the Valley. Biking is only as good as if it can get you where you want to go safely. Author Edward JensenPosted on 2 July 2012 Categories BicyclingTags bicycle commuting, bicycling, Eric Iwersen, John Romero, Joseph Perez, Reed Kempton1 Comment on The Valley’s Bikeability? iOS 6 and transit maps? 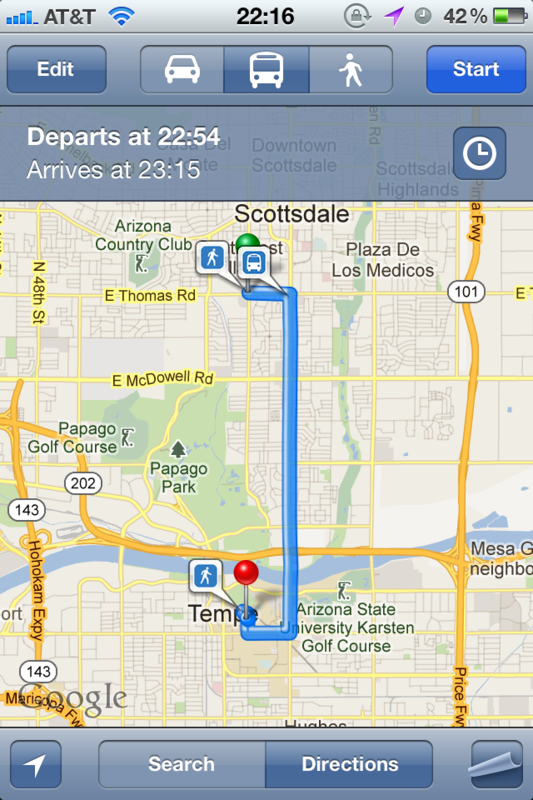 …in which we wonder about Apple’s new mapping application. On Monday, Apple is set to release the sixth major version of iOS, its mobile operating software. Normally, however, changes are a good thing and each new version of iOS has been better than the last. One of the big stories that’s flying around in this weekend before iOS 6 is formally announced is that Apple is dropping from Google Maps in favor of using its own mapping solution. Apple and Google have been trading punches lately and Apple has purchased several mapping companies. Of course, these are all rumors and we won’t know for sure until Monday morning. But if the rumors are true, then I’m sure that Apple will call their new mapping application “amazing,” “revolutionary,” “magical,” and other synonyms. 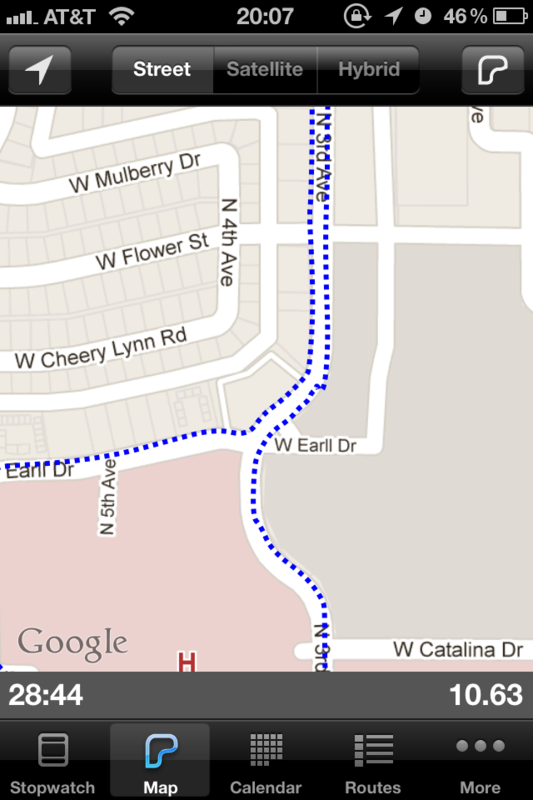 Thankfully, we can still access Google Maps via the browser. But a native app was so much better. Ah, there’s something to be said about restricting an ecosystem. Author Edward JensenPosted on 8 June 2012 Categories Bicycling, Technology, TransportationTags Apple, Google Maps, iOS, iPad, iPhone, METRO light rail, transit, Valley Metro2 Comments on iOS 6 and transit maps? Another sad day for downtown Phoenix: The much-anticipated project to place a second store of The Bicycle Cellar here isn’t happening. The Phoenix New Times’ Jackalope Ranch blog reports this evening that Maricopa County has decided to stop plans for The Bicycle Cellar, a bicycle commuter support station and retail space, from going in the County-owned Security Building at 234 N Central Ave in downtown Phoenix. Plans to place a Bicycle Cellar bike station in the long vacant ground floor of the historic Security Building now appear to be all but dead despite gaining initial approval from the Maricopa County Facilities Resource Panel back in January. 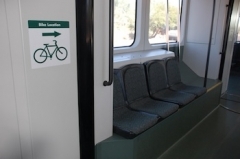 “Unfortunately, the Bike Cellar project has in fact been cancelled,” said Jonce Walker, Maricopa County Sustainability Manager and shepherd of the project for the county. The project was not included in the 2012-13 fiscal year tentative budget, which was approved by the county Board of Supervisors on May 21. The final budget is scheduled to be adopted on June 18. This is a tremendous loss for the emergent bicycle culture that’s developed in central Phoenix over the past years. Scores of organizations — from downtown businesses to surrounding neighborhoods — supported this project. It’s a shame that it won’t be happening and that the lobby of the historic 1928 Security Building will remain vacant. 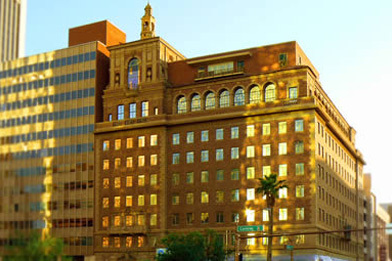 What’s also a shame is that the Phoenix Urban Research Laboratory, Phoenix’s preeminent space for urban leaders and thinkers, is going away as well. Too bad that there’s no creativity. Another sad day for downtown Phoenix. When will we have some good news for a change? …in which I look at transportation as a system — not as bits and pieces — and ask others to join me. 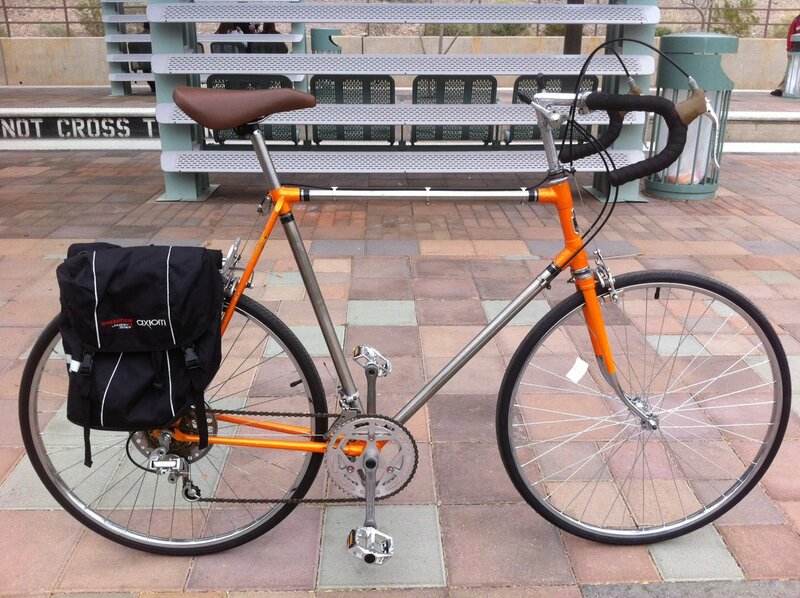 A lot of people have mentioned the rise of the so-called “bicycle culture” here in Phoenix. I’m not sure what that means, though: what is bicycle culture? If it’s not a hipster movement, the bicycle culture advocates for bicycle transportation as the mode of transportation in urban environments. Don’t get me wrong: I love bicycling—even in the desert. I have a bicycle that I use to get around central Phoenix that I’ve christened as Kierkegaard, after the Danish existentialist philosopher. 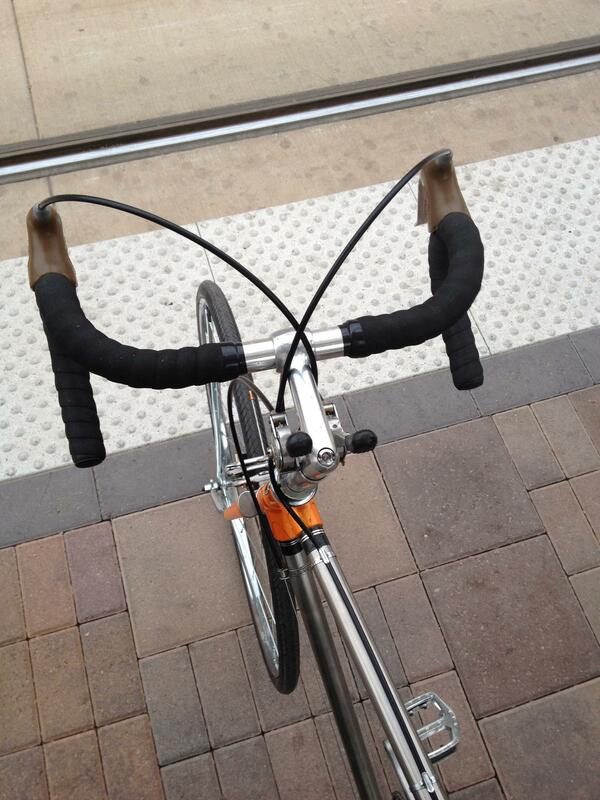 The picture here is of my bicycle at one of the light rail stations here in town. It is my equivalent of a car since I don’t have a car. I agree that there needs to be better bicycle infrastructure in this city and around the world. Actually, I should come out here and share this with the world: I don’t have a driver’s license. In fact, I’ve never had one. I am sure that I’m going to have to get one at some point; for now, it’s a point of personal pride that I’ve gotten this far without needing one. As I see it, bicycling is part of a greater system: sustainable transportation. I think that this is where the bicycle culture people are missing a key piece to their advocacy. The other two components of that sustainable transportation system are public transportation and walking. It’s not about promoting one modality over the other or saying that one is superior to the other. It’s about recognizing that sustainable transportation is a system and that all modalities are connected to each other. I have taken Kierkegaard (the bicycle) on the trains here many times when my final destination is just outside of the reach of my pedaling power. 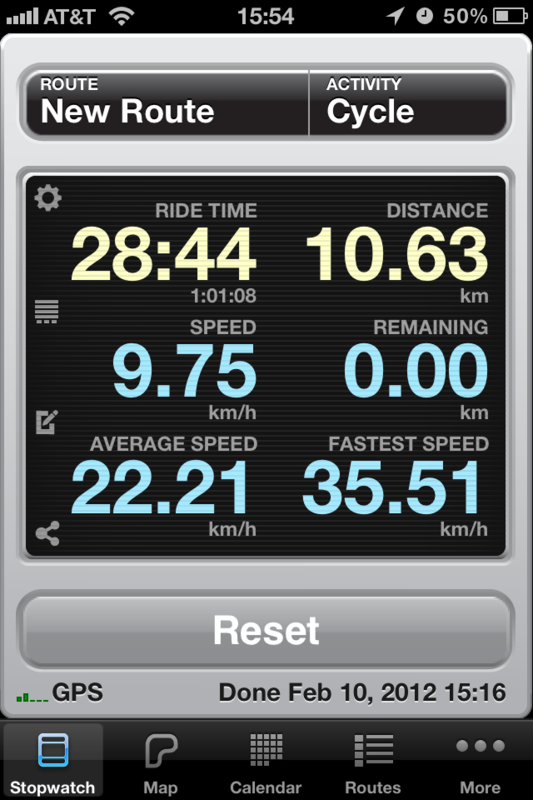 Bike to train to bike to destination: it’s about the journey and the destination. We’ll go farther together than separately. Keep Bicycle and Pedestrian Funding in Federal Transportation! …in which I express concern over HR 7, the latest Federal transportation bill that would gut sustainable transportation funding. [source: League of American Bicyclists] We need you to help us maintain pressure on Congress for a smart, modern transportation bill. Both chambers of Congress are moving towards floor debates on their versions of the bill, so we are again asking you to take action.The current Senate transportation bill (MAP-21) weakens walking and biking programs. To improve the bill, we’re asking senators to vote for a bipartisan amendment to guarantee local governments a voice in transportation decisions and allow them to build sidewalks, crosswalks, and bikeways that keep people safe. Local governments deserve a voice in transportation. The Cardin-Cochran amendment ensures that cities and counties have a voice in making transportation decisions for safer streets in their communities. Safety matters. Bicycle and pedestrian deaths make up 14% of all traffic fatalities, but only 1.5% of federal funds go towards making walking and biking safer. These programs provide funding for sidewalks, crosswalks, and bikeways that make streets safe for all users. Active transportation is a wise investment. Walking and biking infrastructure is low-cost, creates more jobs per dollar than any other kind of highway spending, and is critical to economic development for main street America. On the other side of Congress, the House is about to consider a transportation bill that reverses 20 years of progress in making streets safer for people. Despite the fact that walking and biking make up 12% of trips but receive only 1.5% of federal funding, the House bill eliminates dedicated funding for walking and biking. It’s time to defeat this bill. HR 7 takes us back to the 1950s. HR 7 takes us back to a 1950s system by eliminating dedicated funding for biking and walking AND kicking transit out of the highway trust fund. We need a transportation bill to meet 2012 needs, not 1950 needs. 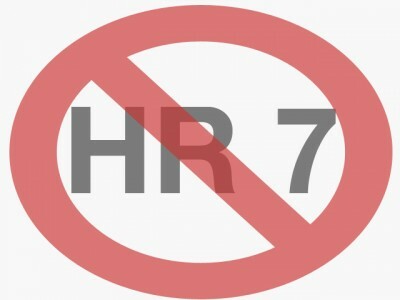 HR 7 doesn’t invest wisely. Federal transportation laws should invest our finite resources in cost-effective, efficient infrastructure solutions that create jobs and keep the economy moving. The House bill eliminates walking and biking, despite the fact that walking and bicycling infrastructure is low-cost and creates more jobs per dollar than any other kind of highway funding. HR 7 makes streets more dangerous for kids. By repealing the successful and effective Safe Routes to School program, the House bill makes the streets more dangerous for kids on their walks and bike rides to school. Congress needs to know that that finding effective, efficient transportation solutions to keep people safe on the streets should be a national priority. Please contact your representative and senators today. In the wild at Giant Coffee in midtown Phoenix.